How much do SaaS and ecommerce have in common? 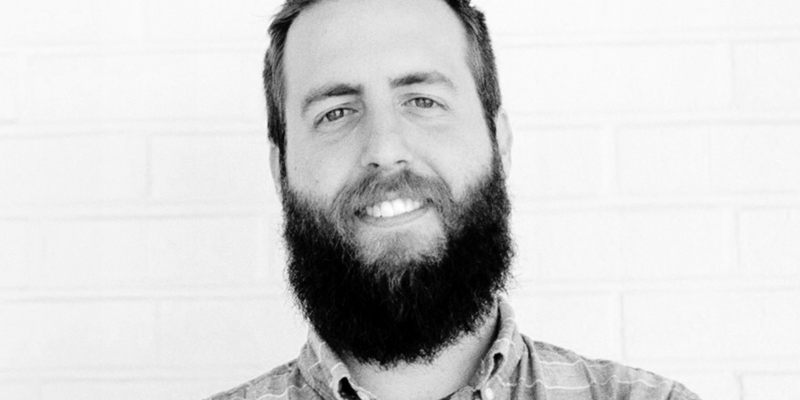 Today our guest is Josh Pigford, the founder of Baremetrics, who has lately moved into ecommerce. Josh talks about his background with products, shares the story of his new business, and how it helps him flex his creative (and entrepreneurial) muscle. This episode is brought to you by Ops Calendar — a smarter content calendar. Whether you’re producing blog posts, podcasts, or anything else on a recurring basis, Ops Calendar can automate the process. Their smart checklists automate due dates and teammate assignments. Their smart social posting lets you schedule a queue of posts to promote each piece of content. You can even connect Google Analytics and see traffic and conversions on a post-by-post basis, right in your calendar. Go to opscalendar.com, mention UIBREAKFAST and get 30% off any plan for your first 6 months.